The best BB creams and CC creams are reviewed, with a list of the best drugstore BB creams and the best high end versions. You can’t really go wrong with an amazing BB cream. Or CC cream, for that matter! 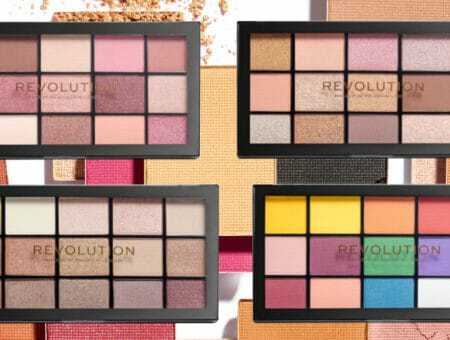 Ever since these products, which first became popular in Asia, hit the United States, I’ve been a little obsessed with finding the perfect one. I hate wearing foundation every day, so I reserve my heavy-duty foundations for special occasions. BB or CC creams, depending on your needs, are perfect for everyday use and are especially good for when you want your makeup to look and feel a bit more natural. I have to admit, I was skeptical about drugstore CC creams, especially a “100 percent natural origin” one. I unfortunately find that some products that are all-natural simply don’t work as well as their artificial counterparts. However, I spotted this Physicians Formula one at my local CVS – not only was it 40 percent off, but there was a $3 off coupon on the bottle. So, it called to me. I had to buy it! CC creams are color-correcting. That’s their claim to fame. They’re supposed to minimize redness and discoloration on your face, and this one definitely does that. I chose the “light” color because there are only two options: light and medium. Kind of a disappointing color range, but the light color worked perfectly on my skin. This product lasts all day, moisturizes (so well that I can skip my moisturizer in the morning!) and has a “your skin but better” finish… even with setting powder (I use Rimmel Stay Matte). I am so happy with this product. If you have redness or any discoloration, buy this! 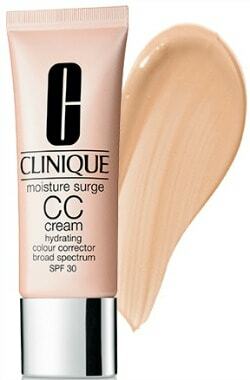 Clinique‘s products are great for dry winter skin, and this CC cream is no different. It basically does the same things as the Physicians Formula one, however, this one has a bit more of that “luxury” feel. It also has a higher SPF than the Physicians Formula one (SPF 30 versus SPF 20), which is always a plus. I apply this with my fingertips, which makes it super easy and quick to apply in the morning. In winter, I do like to apply moisturizer under this product, because the cream itself creates a barrier on my skin to prevent it from losing moisture. I haven’t tried this CC cream in the summer, but I have a feeling it might be too moisturizing. I’d recommend skipping the moisturizer underneath during the warmer months of the year to control oil. Also, if you’re planning on flying anytime soon, use this product prior to liftoff. Your skin will definitely thank you for the added moisture! L’Oreal‘s new “skin perfecting” BB cream claims to do four things at once – prime, perfect, hydrate, and correct. I don’t know about the correcting aspect, but it’s definitely an affordable product and easy to apply. BB creams normally don’t do enough for me, but this product is perfect for someone with normal or combination skin, and for someone who doesn’t need a whole lot of coverage. The finish is beautiful, that’s for sure! I also didn’t need setting powder when I used this BB cream. Overall, this one isn’t perfect, but it is a cheaper alternative to the one I’ll be discussing next, and is pretty good for a drugstore brand BB cream. If you don’t have dry skin or need high coverage, I’d recommend that you give this product a try. 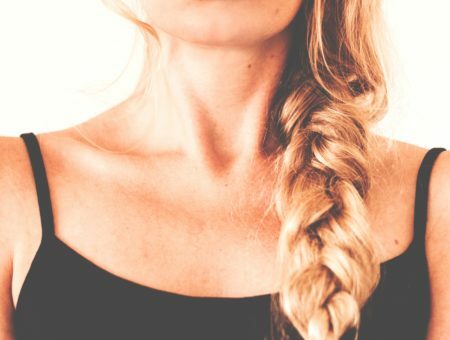 Skip the moisturizer and just apply this, and your skin will look flawless. Don’t be scared by the fact that this only comes in one shade. The color this comes in looks medium-toned, but it works on me, and I’m so pale that I’m pretty much translucent. Urban Decay‘s Naked Skin line is one of my favorites. In fact, the entire Naked line is amazing. This BB cream does more than most: it minimizes pores and fine lines, gets rid of redness, firms skin, and reduces wrinkles. I’m only 19, so I can’t verify that it minimizes wrinkles, but it definitely does everything else. I’m mildly obsessed with this product. In fact, I use it every day! Sometimes I use a tiny bit under my foundation to make it stay longer and look flawless. A quick tip for this product is to use it under concealer. It gets rid of that “cakey” look, especially when you have a blemish. It just smooths and blurs everything over. 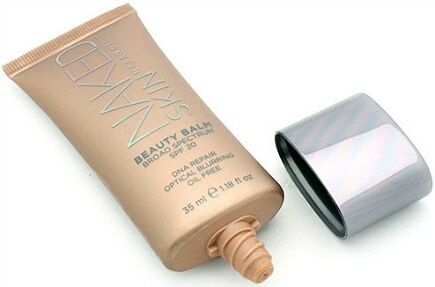 Take me to Urban Decay BB Cream Anonymous, because I’m hooked on this product! 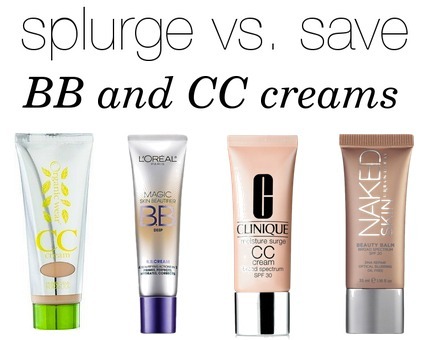 Do you have a favorite BB or CC cream? Have you tried any of these products? Which do you prefer: BB or CC? Let me know in the comments!